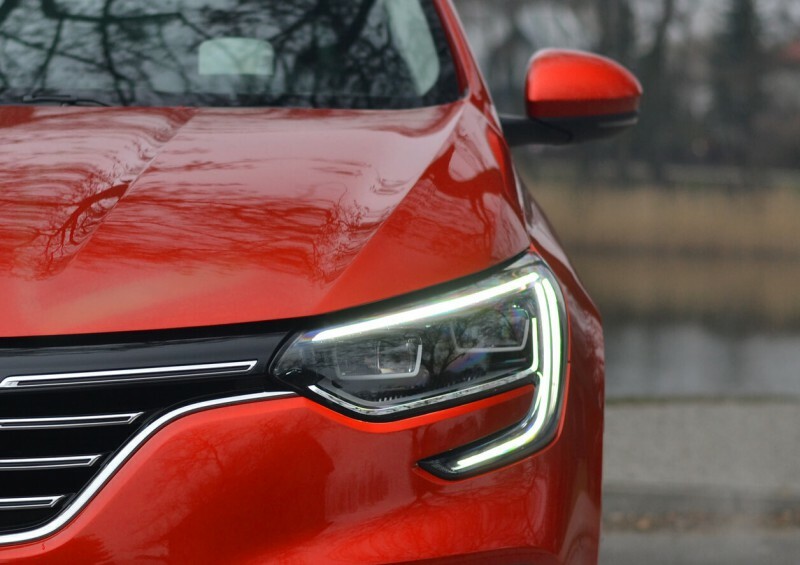 Understanding your needs is important for us at Complete Leasing. You may only need a car for a short term and we are here to help find you the best options. 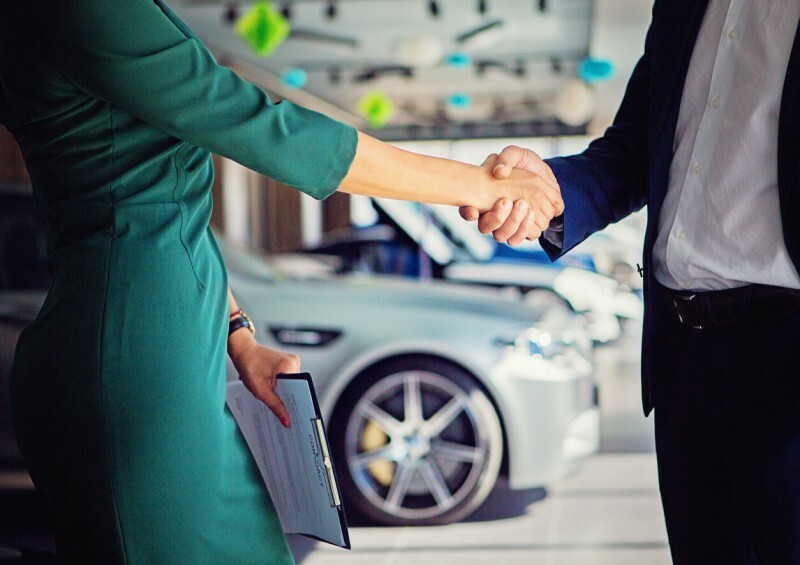 One option available to businesses that are looking to get a new vehicle on finance is the Finance Lease (FL) agreement. Leasing a pickup with us can cost under £300 per month! 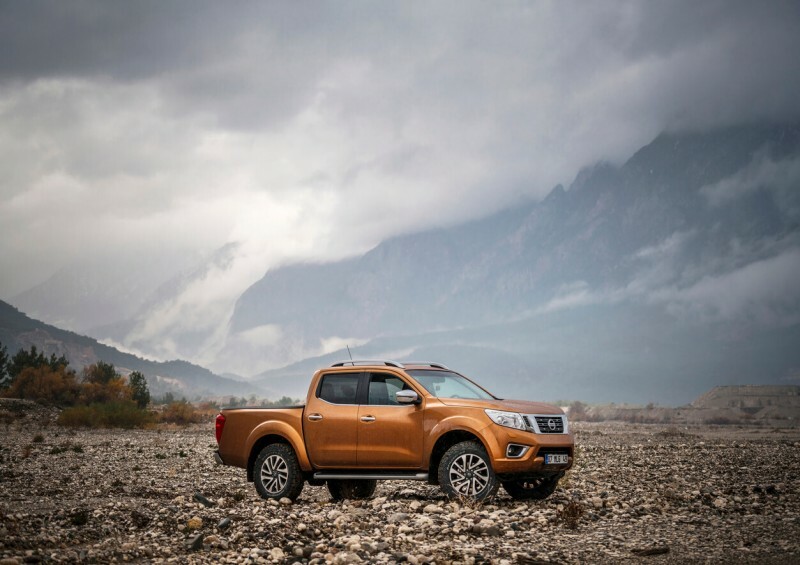 Contact us to find out about our cheapest UK lease deals or read about pickup truck leasing here. 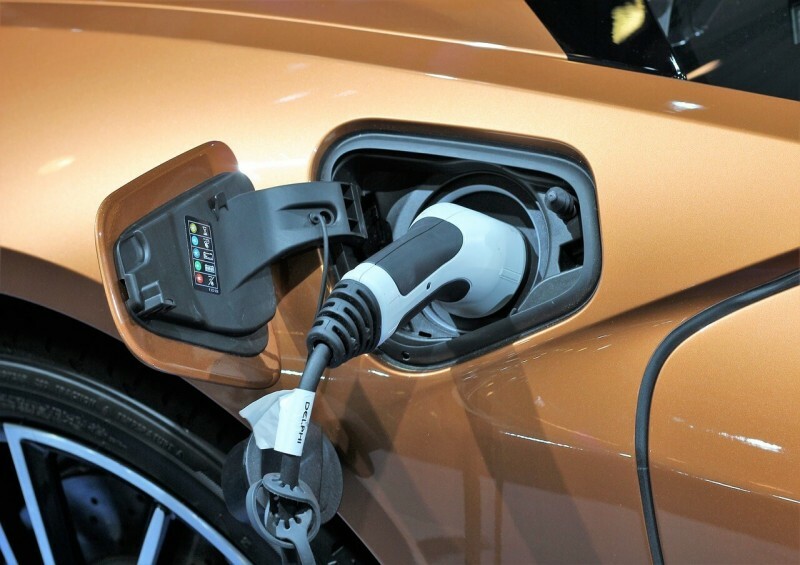 What exactly is a hybrid car and how do plug-in hybrid electric vehicles (PHEVs) work? We’ve explained everything you need to know in this guide. 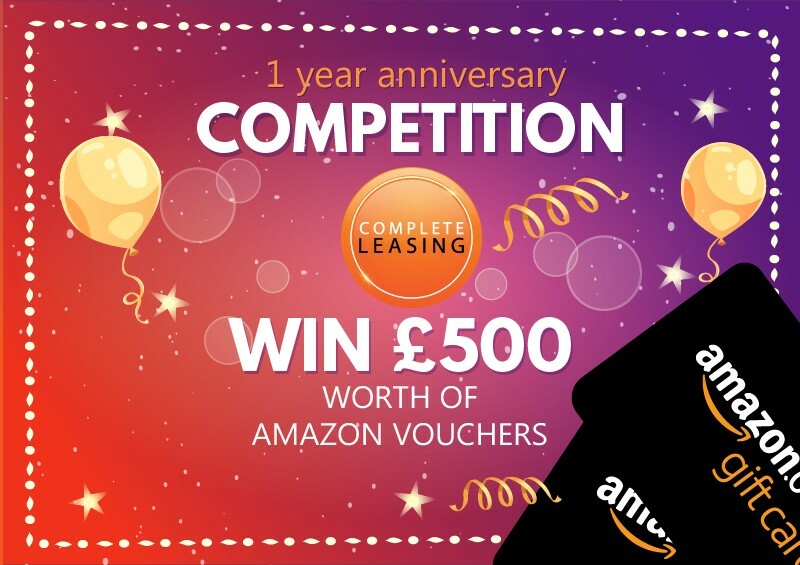 Complete Leasing caters for the personal, business or fleet car leasing customer. 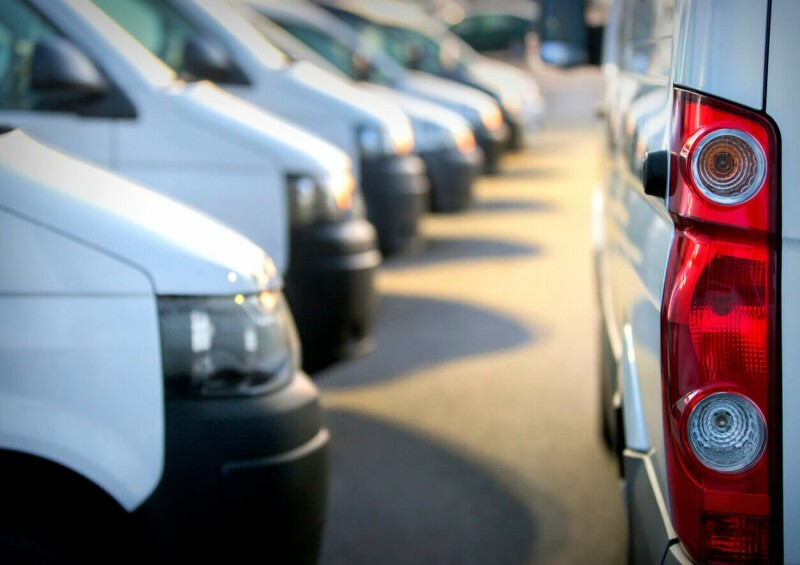 So what exactly is fleet leasing and what are the options for business owners? 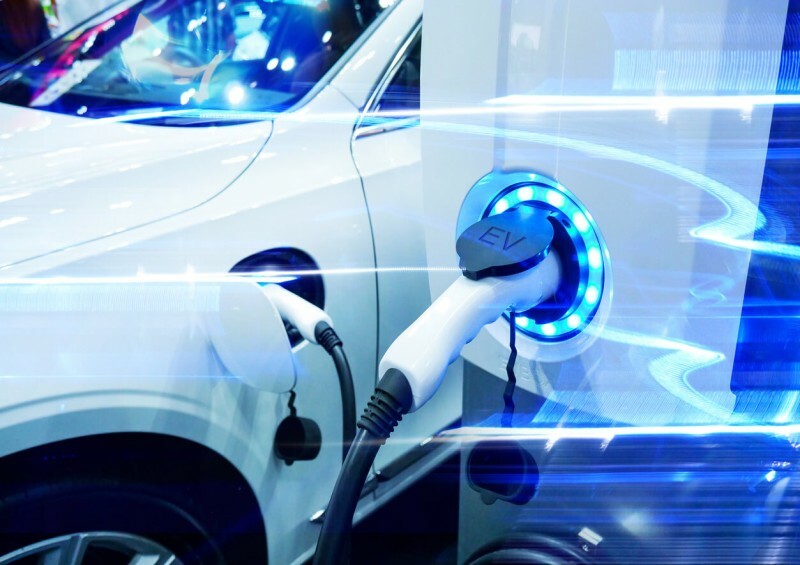 Find out exactly what green leasing is, the advantages and disadvantages of leasing an electric vehicle in the UK and see our best EV lease deals here! 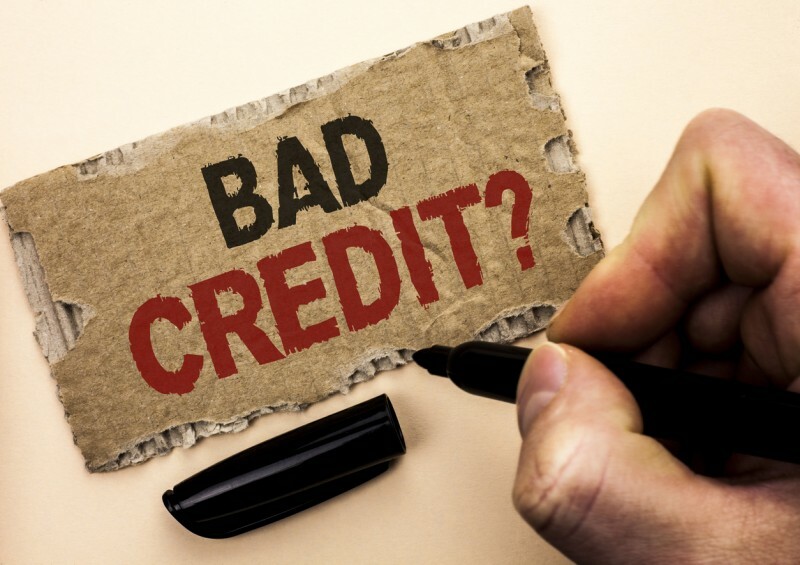 If you have a low credit score, our short-term car leasing deals could be the best option for you. 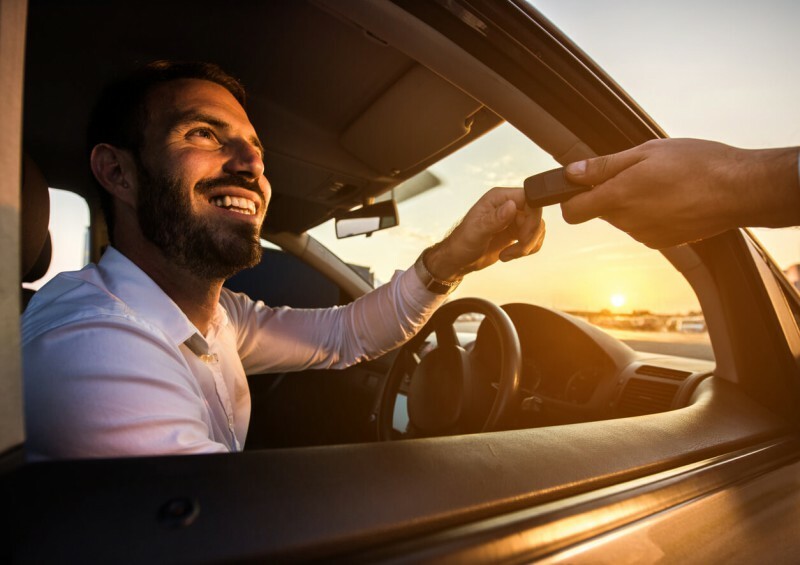 You can find short-term fixed and flexible car lease deals here! We can help find you the best and cheapest short-term car lease deals in the UK. Read here for more information and to find out the pros and cons of short-term leasing. 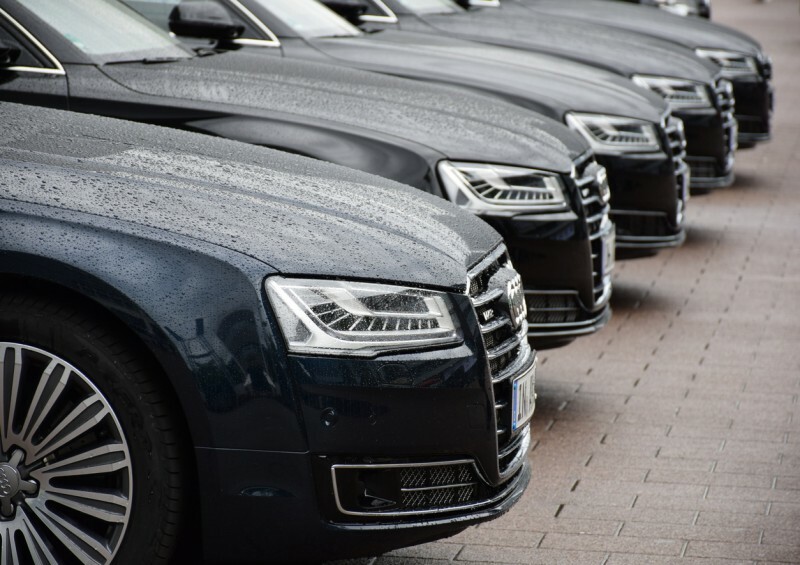 Over 50% of all company cars are leased on business contract hire - business car and van leasing offers low, fixed payments, which improves a company’s cash flow. 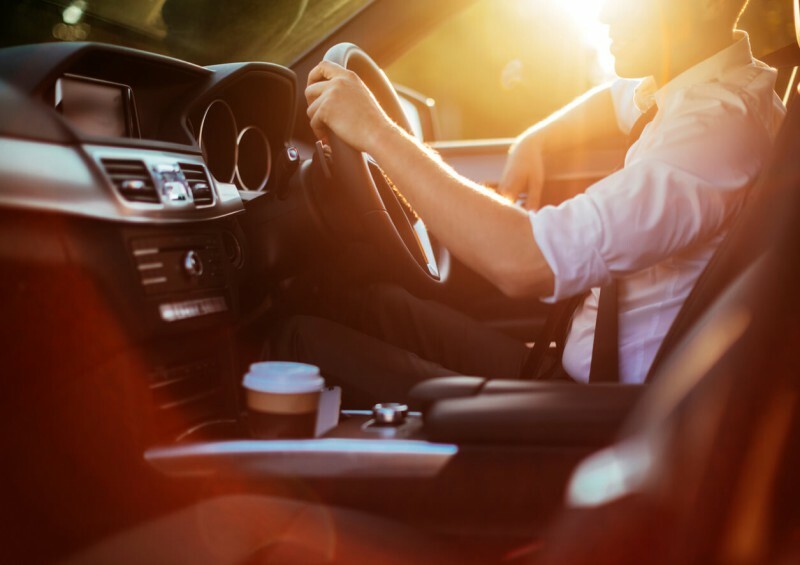 Personal car leases are common as they can often offer lower initial payments based on the no depreciation risk.